Waist training sounds simple enough. You have a waist. You get a waist trainer. You put it on. And that is the bare gist of it but fact of the matter is that there are a few things that will make your life infinitely more comfortable during your waist training journey. So if you're a smart cookie who wants to prepare herself in advance before embarking on a journey, here's a roundup of the most useful waist training essentials you'll need! If you don't have one already, you need to get your hands on one. 'Cause you're going to be using this baby an awful lot. How else are you going to find a great corset fit for you other than by knowing your exact, actual measurements? It feels better for your skin. Until your skin gets used to the pressure from the corset, it could be a little...uncomfortable. The last thing you need is itchiness, chafing and redness while you're trying to get your waist training on! It protects your corset. You just spent a pretty penny on your corset and you want it to last, right? Well, a corset liner prevents things like sweat and dead skin cells from getting trapped in your corset which obviously helps it to stay fresh and last a lot longer. A regular old tube top - preferable mostly made from a natural fabric like cotton - will do the job. Go for something that has little to no seams, sequins or designs (these feel pretty uncomfortable when pressing up against your skin) and is stretchy and tight enough to not cause extra wrinkles between your skin and the corset. If you don't have anything, pick up this ﻿﻿pack of 2 tube tops for $19 here - it's a sweet deal and makes for great, soft, stretchy and 95% cotton corset liners! This one isn't a must have but it'll definitely make your waist training journey a helluva lot easier. How so, you wonder? Well, anyone who's ever strapped on a corset will testify to how difficult eating can be while your waist is cinched. And the last thing you want to do while waist training is deprive your body of essential nutrients. That applies even if - especially if - you're trying to lose weight since not eating can actually hurt your metabolism, eat away at muscle and make your body store more body fat. Not exactly a good idea when you're trying to get rid of flab. 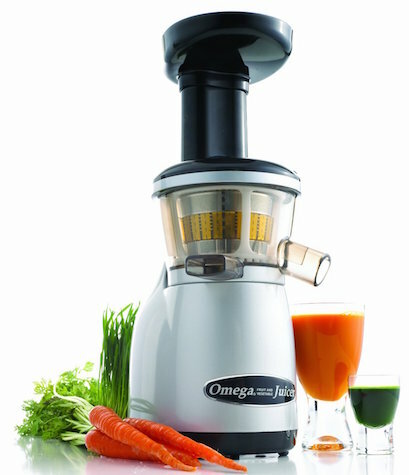 This is where juicing and blending come in. Juicing allows you to absorb a huge dose of vitamins and minerals from vegetables that are typically more difficult for your body to digest, making it easy for you to get a load of nutritional goodness without feeling bloated, gassy or too full for your corset. Blending does pretty much the same thing except that it retains the fiber from all the foods you blend. The result? 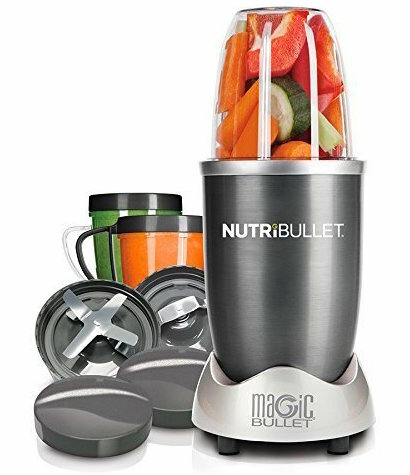 The smoothies you make from a blender gives you a bunch of nutrients - and you can easily include essential nutrients like proteins and healthy fats in smoothies - plus the fiber found in the foods. The best part? Blenders do the work of "pre-chewing" your foods for you which is why smoothies are easier to digest. That's a real perk when you're trying to eat in a corset. 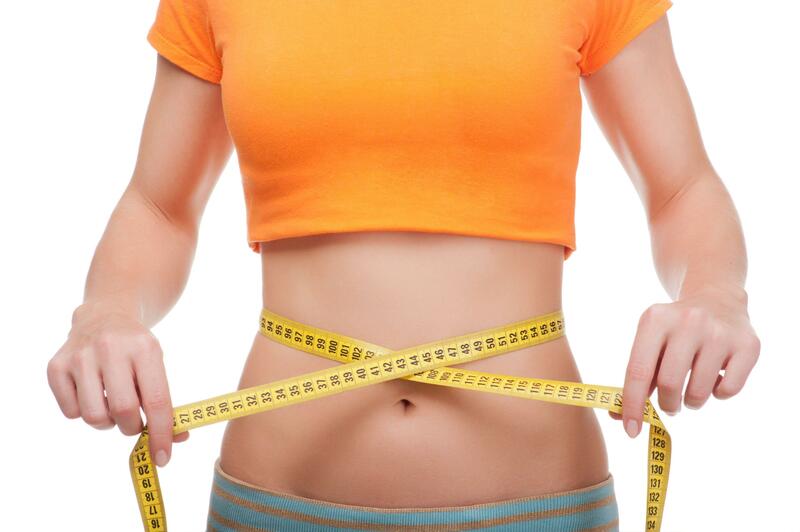 The waist training journey differs from person to person. But one thing all waist trainers will experience in the beginning? Itchiness. Especially if you're waist training during the summer, your skin will not be happy about it for the first few days or weeks as the sweat and humidity builds up between your skin and your corset. Itchiness is bound to ensue. The easiest way to prevent this, or at least alleviate it, is to dust yourself off with some body powder before you get into your corset (and corset liner). 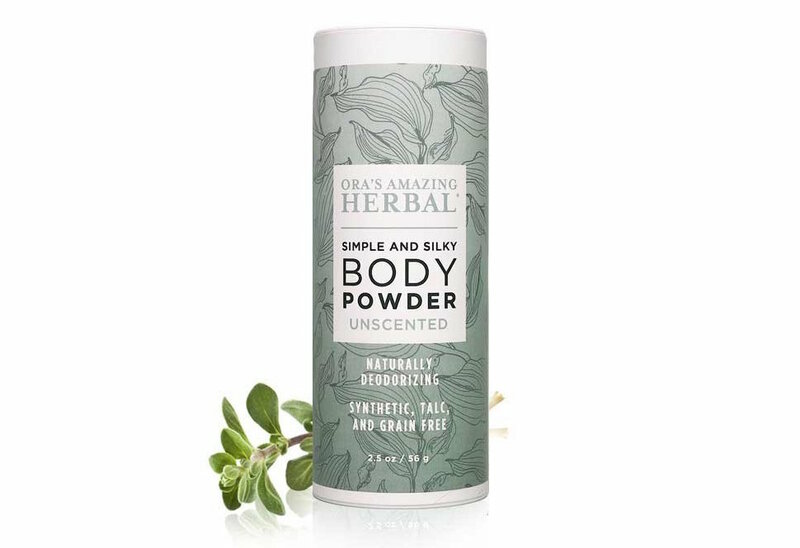 Just make sure you go with a natural brand of body powder that's free of talc (it's carcinogenic) and other skin irritants. On a related note, there may be times when the itchiness just gets too much to bear. And you frantically debate with yourself whether you should rip the corset off and scratch yourself to satisfaction or just try to wait it out. Well, there's a better option. And it's called a back scratcher. We love this one - it's called the Vermont Maple Back Scratcher and it's thin enough to squeeze between your corset and sturdy enough to hold up to a good scratching even under a corset's constraints. A must have if there ever was one. One of the most cited dangers of waist training is muscle atrophy. Luckily, it's entirely avoidable. So how do you avoid developing a flabby, jelly-like core? Incorporate a routine of core and back strengthening exercises to do regularly while waist training. Seriously, core exercises are a must. 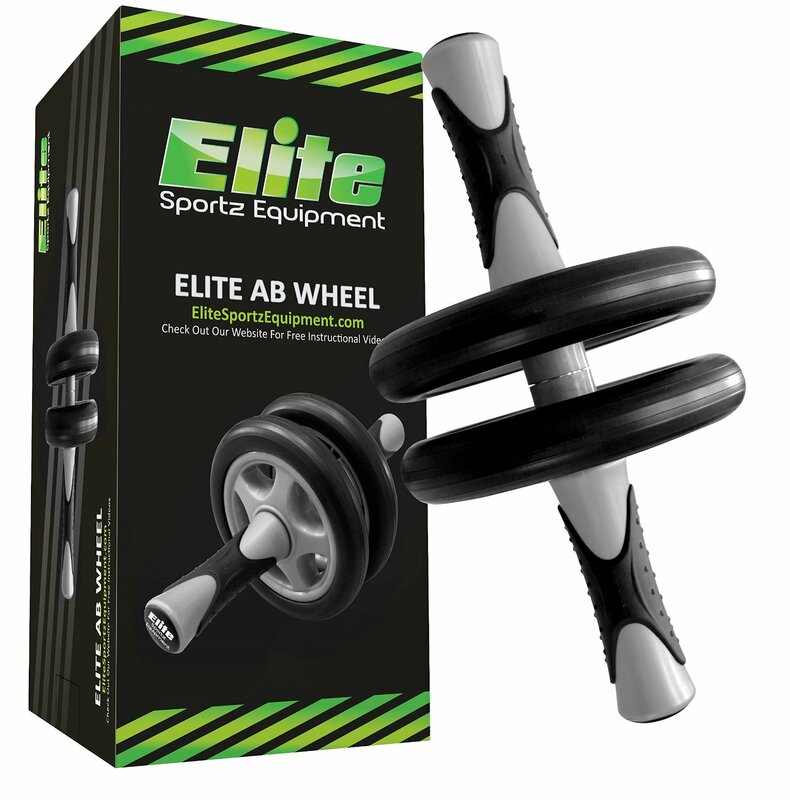 You can either do these gentle and effective core and back exercises or get yourself an ab roller to fulfill your core strengthening duties without memorizing any exercises.